Sirius multiSLING has evolved from 10 mm Sirius into an indispensable multi-purpose tool for professional arborists. 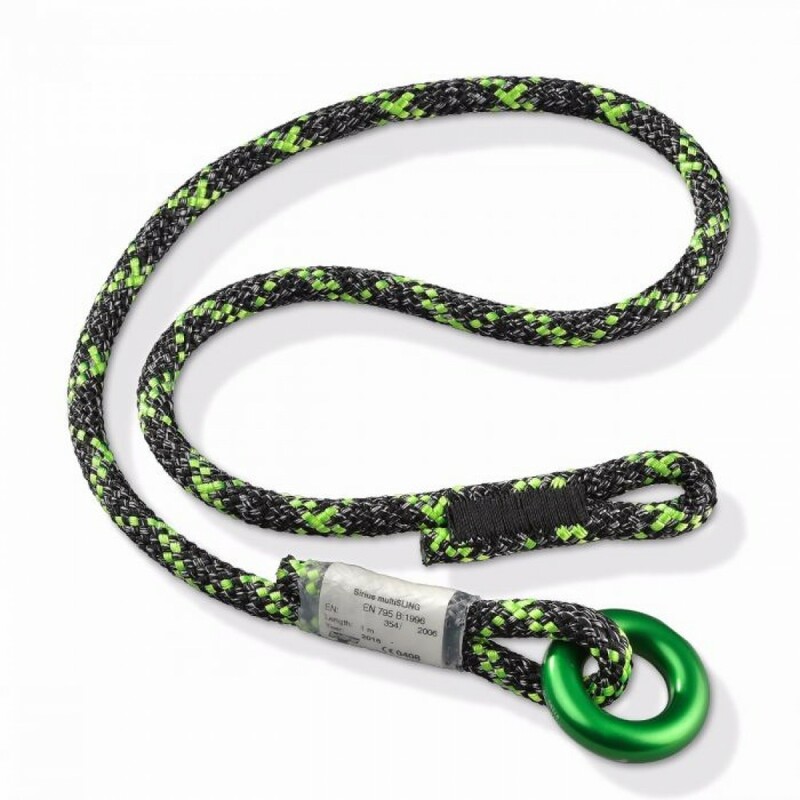 Thanks to a high-quality aluminum ring supplied by premium quality manufacturer DMM, Sirius multiSLING can be used as an anchor sling, hitch cord in single leg or choked configurations. The breaking strength of multiSLING was determined using the testing method to EN 566. Such is the durability of this product, TÜV have stated that after arresting a fall, Sirius multiSLING may be safely retained in service for the duration of an ongoing rescue.